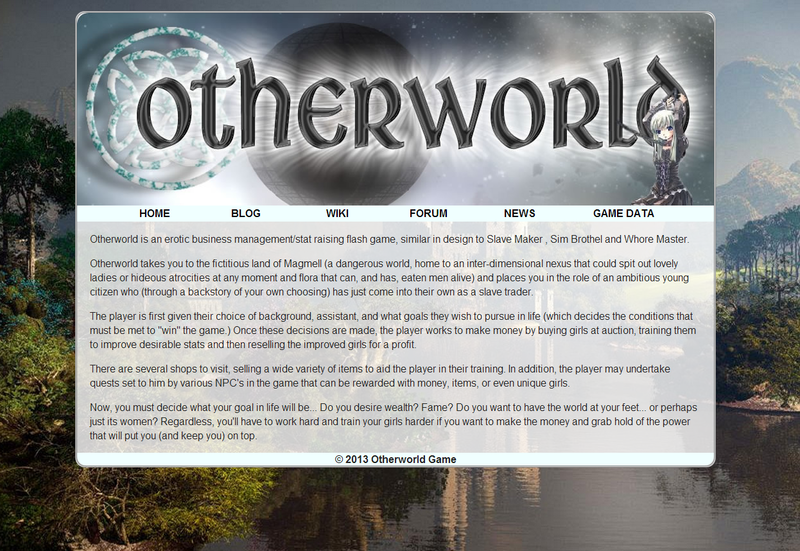 A big thank you to Tyrannus and Yamiko who have redone the website again. This time hopefully it is malware proof. It looks really nice so thank you guys for your hard work. A few more hoops to jump through to register and post for that I'm sorry but it's necessary to stop the bot storm. Also to post on the wiki you must be approved as well, which hopefully will stop the car insurance adds being added as posts. Lots of security is good so please don't get to frustrated with the registration process. Really? A captcha, question, and some math to register?